It seems like there are loads of you who want to do the van thing. It's not an easy to get started, so this is a place to help each other convert our vans, share ideas and our dreams of travel. I get a lot of questions by email through the vandogtraveller blog. It would be way more useful for everyone if all these inbox discussions were out in the open for all to see - forums do a good job of this! This forum will also accompany the guides section of the main site Vandogtraveller and will be a place to ask questions, get help and discuss how to do stuff. We could also use this place to arrange van meetups and travel convoys round Europe. 1). 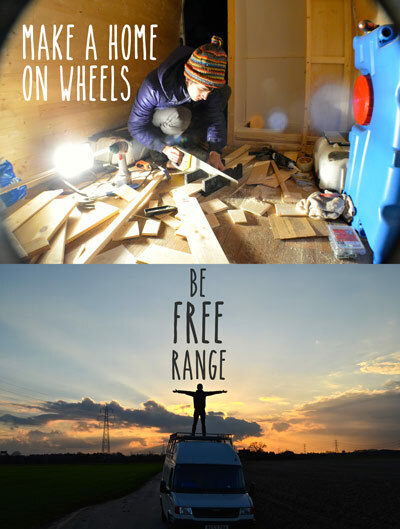 Help spread the word to people you think may be interested in van conversions, travel, escaping - Facebook, Twitter etc. 2). Post useful things that you think will help others... or just pictures of cats for now, if you want. 3). Ask questions, even if you just have a question for me from the main site VandogTraveller.com, post in the forum. It's better than an inbox!